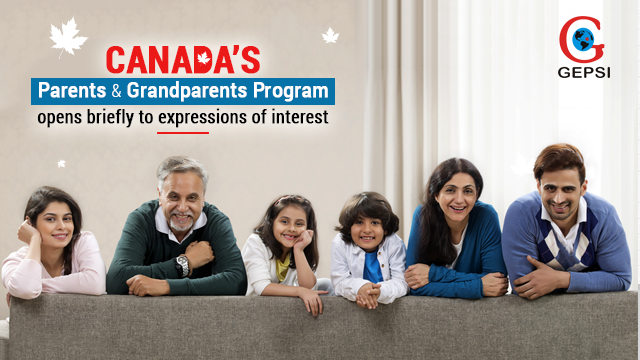 Canada’s Parents and Grandparents Sponsorship Program (PGP) after opening briefly on January 28 is closed to expressions of interest from Permanent Residents and eligible Canadian Citizens. Under PGP, Permanent Residents and eligible Canadian Citizens over the age of 18 can sponsor their parents and grandparents for immigration to Canada. 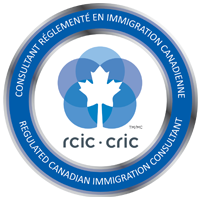 IRCC (Immigration, Refugees, and Citizenship Canada) said that it would accept 27,000 Interest to Sponsor forms this year (in 2019) on a first-come, first-served basis as to kick-start the annual application cycle for their Parents and Grandparents Sponsorship Program. It was just for mere minutes that the form was made available before IRCC announced that it had received enough submissions and ended the intake. Those who have successfully submitted the Interest to Sponsor form should receive an email, confirming the receipt, within 24 hours – tweeted IRCC. If you have received an invitation to apply to the PGP Program, you can contact us to learn further about the process.